Free screenings across the UK for INTO Film Festival! Featuring guest speakers from the film industry and supported by free curriculum-linked resources, IntoFilm aims to help educators bring learning to life for 5-19 year olds by inspiring young people to watch and understand film in new and creative ways. 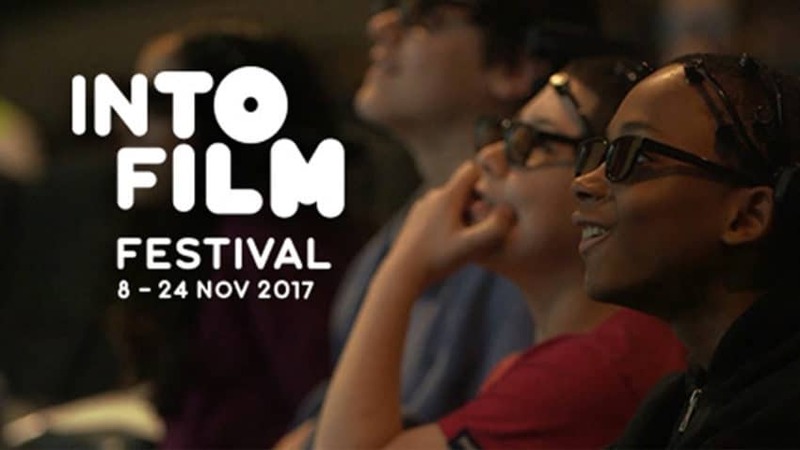 This year’s Into Film Festival takes place from 8-24 November! Free screenings of a wide selection of films for all ages including, among others: Beauty and The Beast (2017), Miss Peregrine’s Home for Peculiar Children, Cars 3 (3D), Queen of Katwe, Close Encounters of the Third Kind, Sing, Wonder Woman, An Inconvenient Sequel: Truth to Power, Murder on the Orient Express, I, Daniel Blake, Kong: Skull Island, Dunkirk and Their Finest. Battle of the Sexes (12a) Pupil Premiere. There are loads more screenings across the UK.